New to Pennsylvania in 2019! Now standing at Nandi Farms in Pennsylvania. Contact Winbak Farm of Maryland at 410.885.3059 with questions or to obtain a booking application. "Heston's yearlings are great looking yearlings! They are nice and leggy with good size. 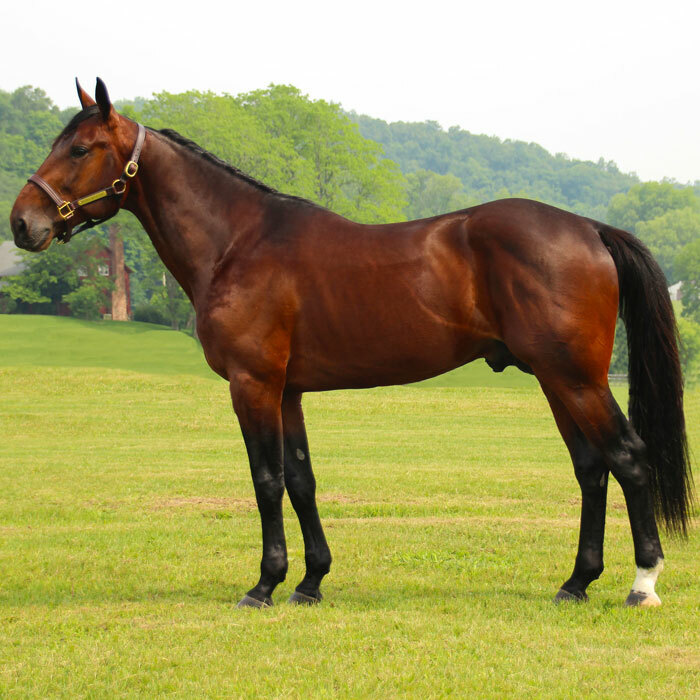 His yearlings are well balanced with good conformation and good heads. They look like track stars," said James Ladwig, Winbak Farm Yearling Manager. "Heston Blue Chip is the real deal," said Linda Toscano, Heston Blue Chip's trainer. "He was clearly the best New York Sire Stakes colt at two and three...setting multiple track records on all size tracks." “He’s great gaited, wore no boots, and a 63” hopple,” said Toscano.